And that fact should change how you invest. According to Wilshire Associates, which compiles benchmarks for U.S. stock markets, the number of public companies peaked around 7,500 in 1997. By last year, that number had dropped to about 3,600. In fact, since 1970, the number of public companies has dropped 52% while the S&P 500 has increased 3,628% (including dividends). Yet despite the decrease in the number of publicly traded companies, the stock market has moved in one direction… up. 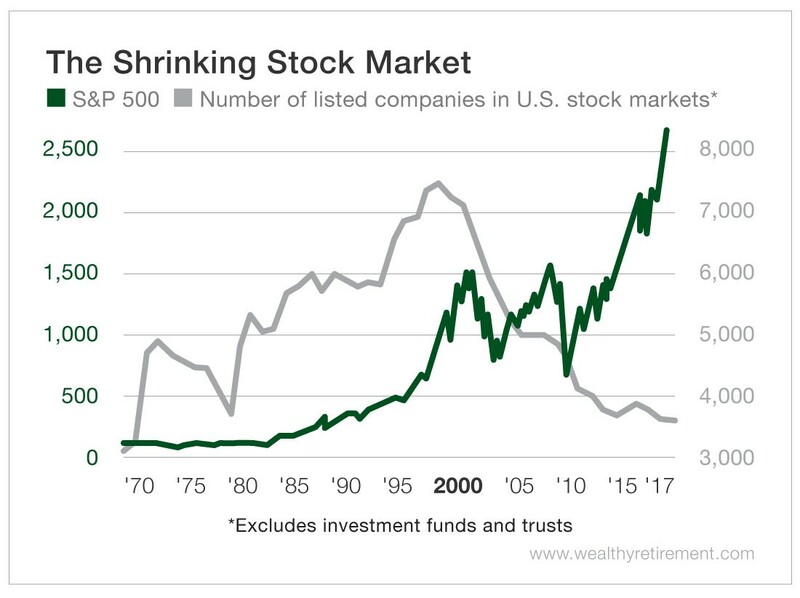 This indicates that fewer and fewer companies are driving the big indexes. And those that do are established names like Amazon, Apple, ExxonMobil, Facebook and Google. They’re the big dogs. Yet many investors consider them overvalued and believe their explosive growth is behind them. And you’ll continue to do so unless you adopt a “rifle” approach. 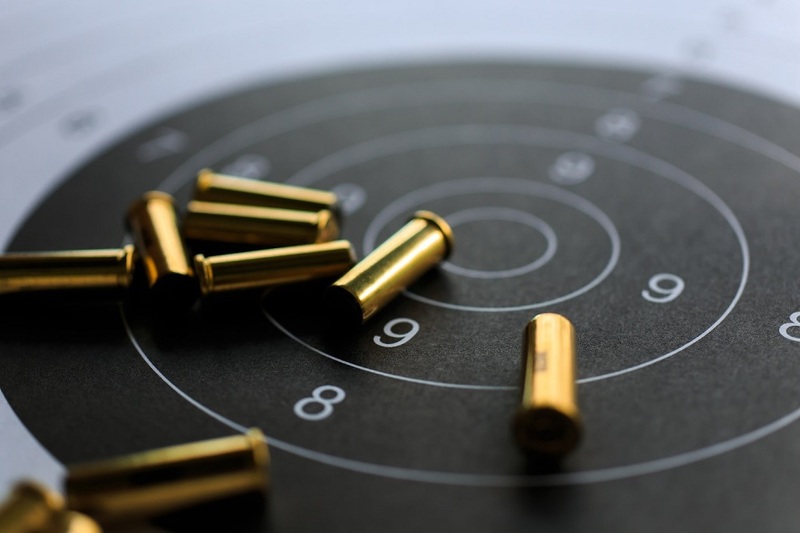 If you’ve ever been to the shooting range, you know that a rifle is highly accurate at long distances (300-plus yards, in some cases). On the other hand, although a shotgun will cause a lot of damage, it’s less accurate and limited by a 75- to 100-yard range. It’s time to get out the rifle. Instead of blanketing certain sectors or indexes, you should be targeting companies with solid fundamentals, strong leadership and sound reputations. And you should especially look for companies on the verge of experiencing major catalysts. Most investors know to look for share price movement following earnings calls, FDA approvals, mergers, acquisitions and institutional buying. Those can happen several times throughout a company’s life cycle. But there’s often a one-time catalyst that produces even bigger jumps in share price. And it provides safer gains than a company’s IPO. And these are all mature companies. So if you’re one of those people who think there’s no room for this market to run… you might want to reconsider. And it certainly doesn’t matter that there are fewer public companies… as long as you know where to aim.